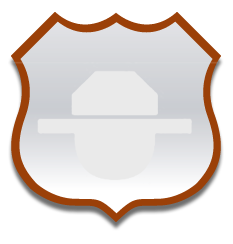 The Montana Department of Fish, Wildlife Parks has announced that Parker Homestead will no longer be a state park. Citing budget constraints, FWP decline to renew its lease on the 1-acre park when its 25-year-old lease came due on Jan. 1. 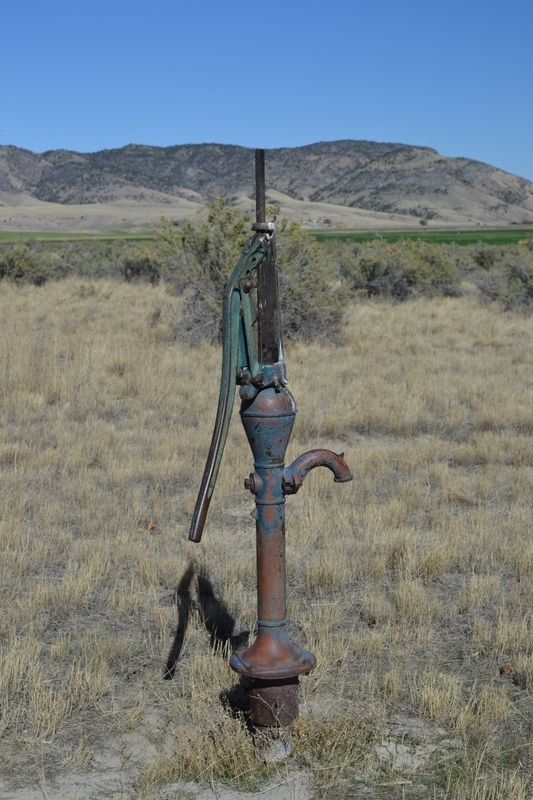 Frankly we are struggling to manage all the sites we have, Jerry Walker, FWP regional park manager, said on Wednesday. From a fiscal standing our outlook is not very bright for the future. Parker Homestead lies along the Jefferson River southwest of Three Forks on private property owned by a local family. 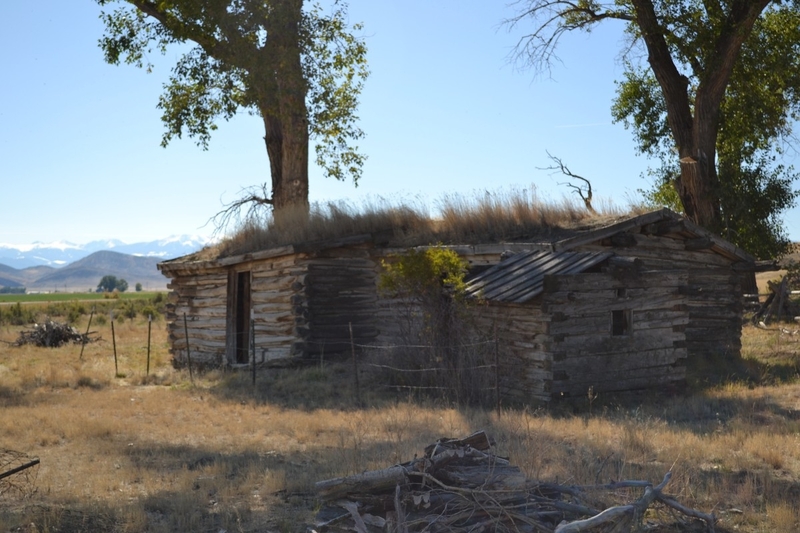 The sod-roofed cabin is representative of frontier homes established by thousands of pioneers who settled Montana during the early 1900s. It is one of the last homesteads that is still standing, said Robin Cadby-Sorensen, director of Headwaters Heritage Museum in Three Forks. It is symbolic of the early days. The cabin was built around the turn of the century by Nelson Parker and his wife Rosa Hardwood, who came to Montana from Utah in the late 1800s. The homestead was used through at least the 1940s before becoming a state park in 1985. 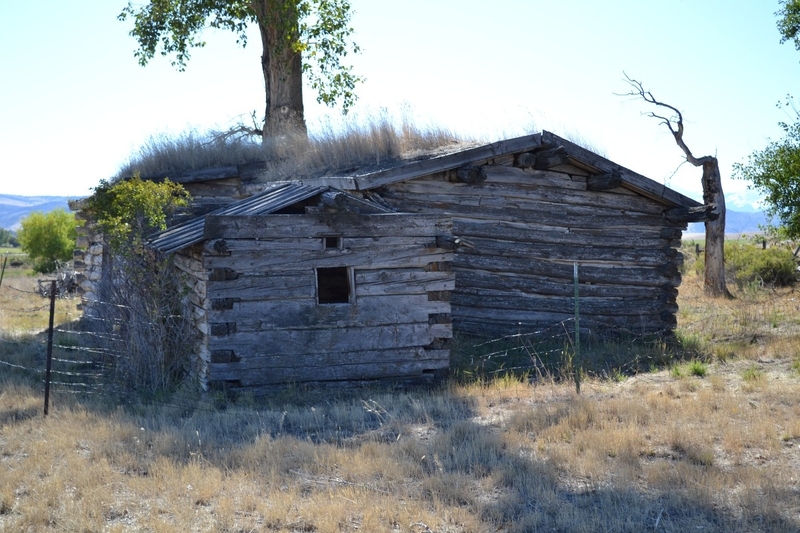 This sod-roofed log cabin is representative of the thousands of simple frontier homes that provided shelter for hopeful pioneers who settled Montana. This small park is on 1 acre of land at an elevation of 4,806 feet. There is a golf course and museum located nearby in Three Forks. Vehicle size is limited to passenger car only. 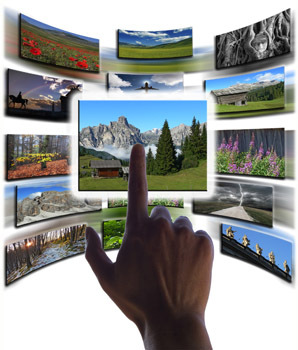 This site is undeveloped, unsigned and there are no fees to enter this day use only area. 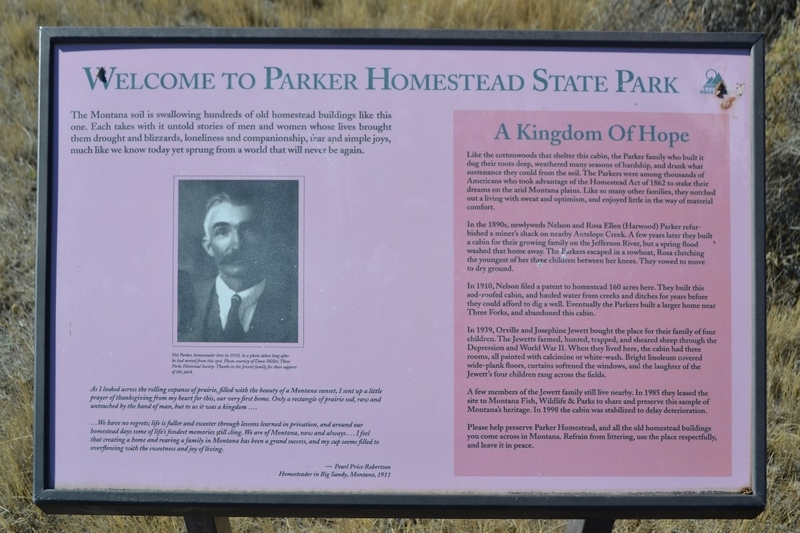 Parker Homestead State Park is located 8 miles west of Three Forks on Montana Highway 287.